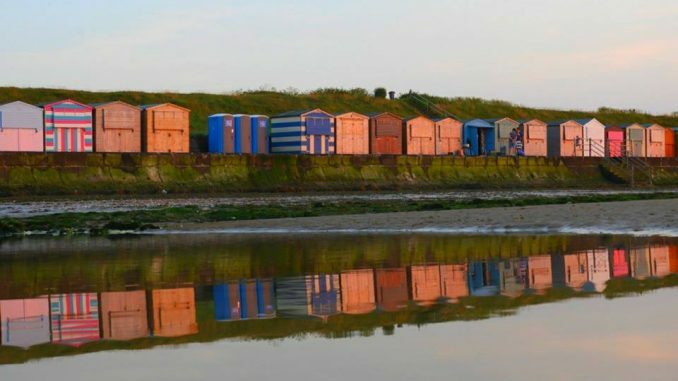 Kent Police is investigating two reports of burglary and a report of an attempted burglary at beach huts in Minnis Bay. Officers were called to the scene at 12.14pm yesterday ( August 13) where two of the huts had been broken into and one attempt had been made on a third hut. The burglaries are said to be unconnected to a fire in the early hours of that morning that destroyed five beach huts and damaged a sixth. Fire crews were called at 00.40am. Kent Fire and Rescue Service says the blaze is believed to have started accidentally as a result of a cooker being left on inside one of the beach huts. Kent Police say the fire is not currently being treated as suspicious. Anyone with any information that can assist the investigation into the burglaries is asked to call Kent Police on 01843 222289 quoting ZY/047344/18.